At Firhill Court, stunning views of Glasgow are minutes away when you cross the canal to Ruchill Park’s flagpole vantage point. Picnic with friends at the picturesque Glasgow Botanic Gardens, host of the ‘Bard in the Botanics’ summer Shakespeare festival. In the evenings, it’s an easy walk or short bus ride to the live music and bohemian bars of Glasgow’s lively West End, where you can catch cool DJs playing at trendy Brel. Glasgow’s countless museums and galleries are waiting to be explored at weekends - don’t miss The Tall Ship, a floating tribute to Glasgow’s shipbuilding past. 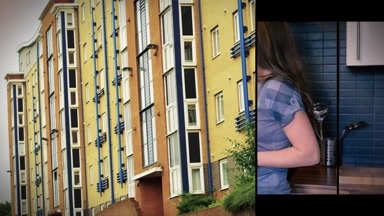 From Firhill Court, you can hop on the handy free shuttle bus to uni and get to any of Glasgow’s major campuses, ready for your day of lectures. 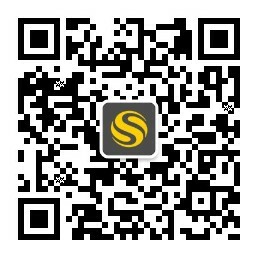 It’s 18-20 minutes by bus to the Glasgow School of Art, Glasgow Caledonian University and the City of Glasgow College. 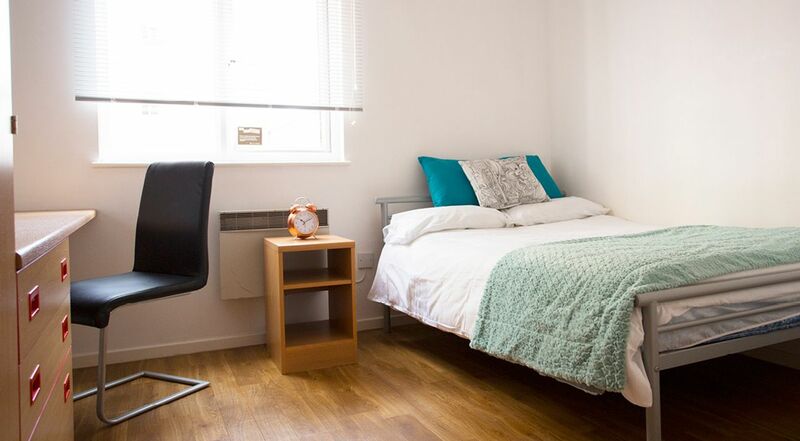 The University of Strathclyde Glasgow is around half an hour away by bus and you can walk to the University of Glasgow campus in just 20 minutes. Wake up each day in a comfy double bed in your own cosy bedroom. Prepare for the day in the privacy of your own ensuite bathroom, before catching up with your housemates over coffee and a bowl of proper Scottish porridge at the breakfast bar in your stylish kitchen. When uni has finished for the day, come home to sit at your own desk and start work on your next essay using the Wi-Fi available throughout your apartment. 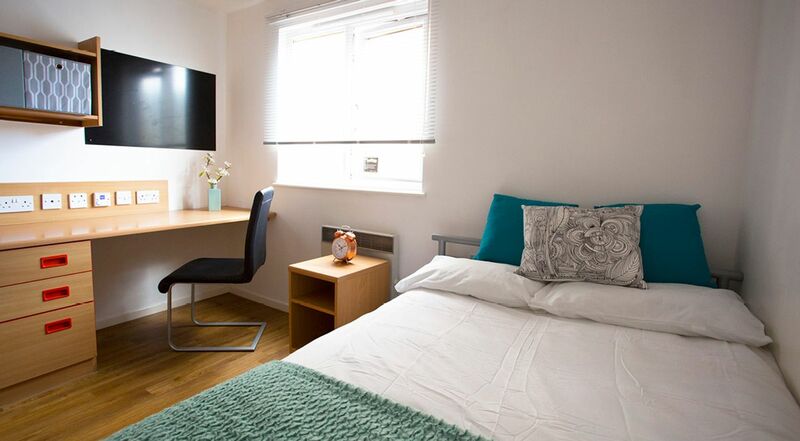 With plenty of storage space for all your clothes, books and stationery, you’ll find your room is the ideal space for some quiet study time when you’re not on campus. After all that hard work, you’ve earned yourself some time out, so gather your flatmates and head out for a cocktail at quirky Hillhead Bookclub. Back home, invite your friends over and enjoy cooking up a feast together in your kitchen. Then lie back on the large leather sofas in front of the flatscreen TV to watch boxsets. There’s a TV connection in every room, so if you just want some quiet time to yourself, order a delicious takeaway pizza from nearby Italian Job Express and watch your favourite TV shows curled up in your bedroom. 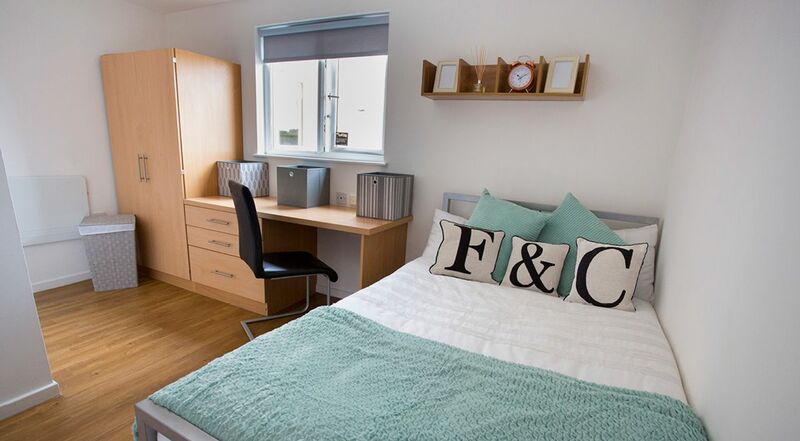 With laundry facilities and free parking on-site, as well as a dedicated hospitality and maintenance team on hand to help, you’ll quickly settle into student life at Firhill Court. Cashback Offer!Get in quick to receive a £100 cashback. Hurry, the offer is limited and may be withdrawn at any time! We couldn't find a room that matches your preferencesView all Private Room in Firhill Court. As our termination policy states, you can cancel your application up to 14 days after the date we confirm your booking is complete (the Initial Cancellation Period). As confirmed in your agreement, we will refund the full security deposit.